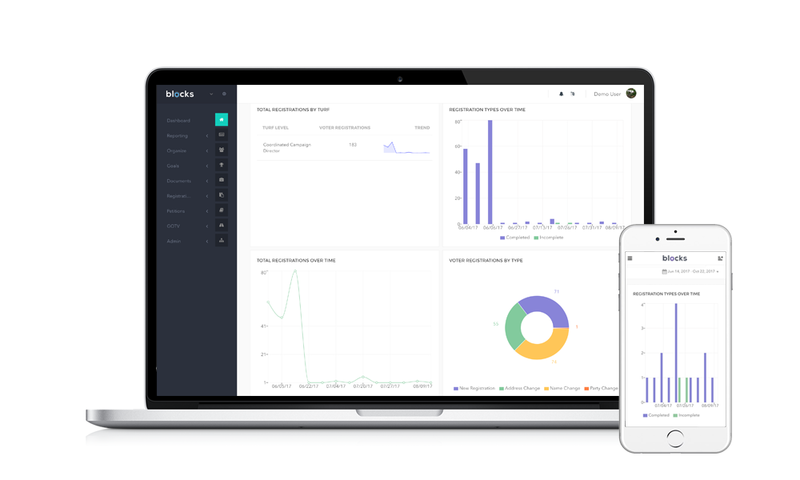 Blocks is a simple and intuitive reporting platform that centralizes and organizes all of your program's data in one place. 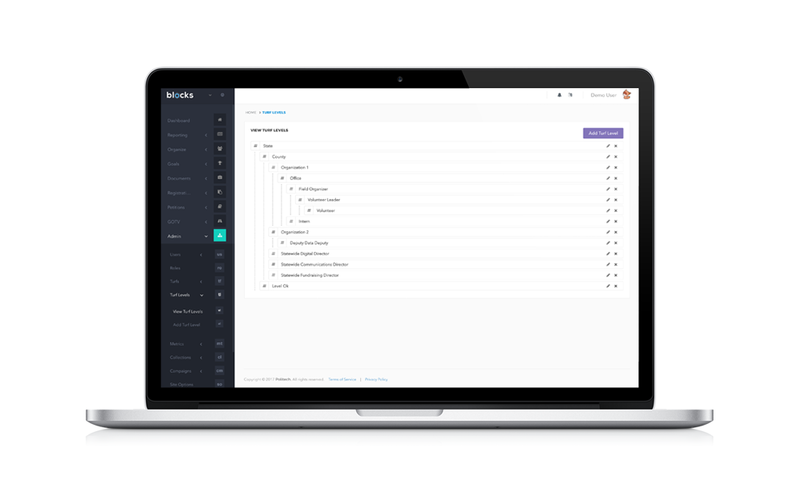 Blocks connects all of your data dynamically, allowing you to spend less time on data management tasks and more time producing critical insights about your program. 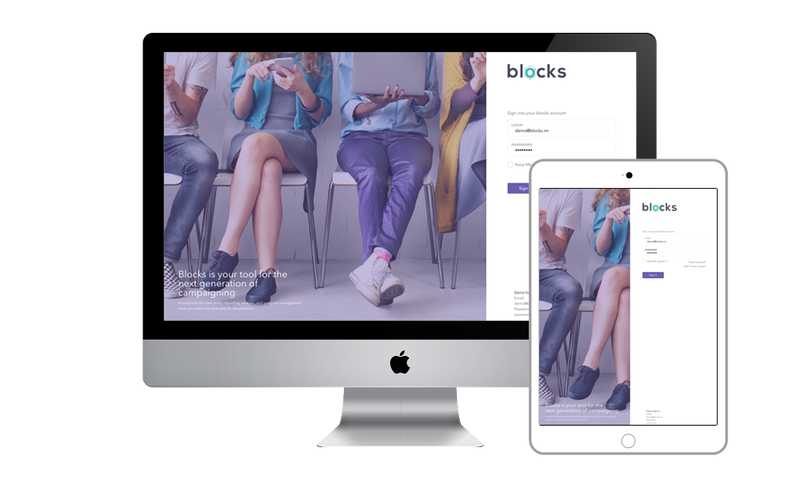 Blocks is a dynamic and fully scalable platform. 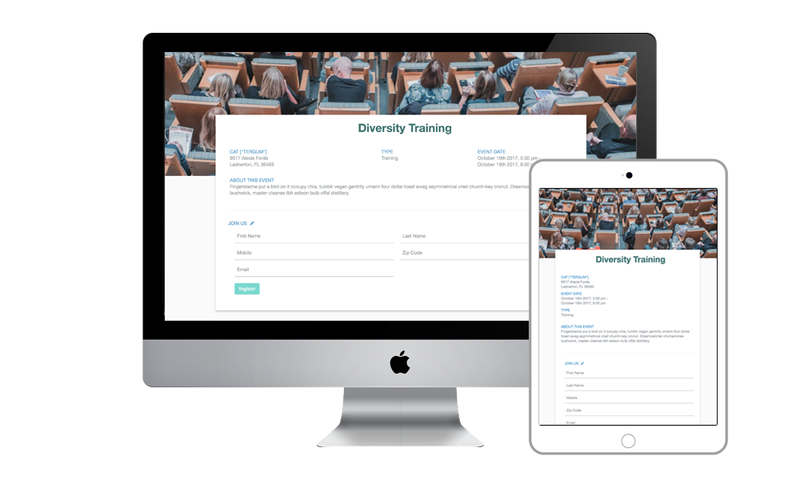 It can be customized to fit your organization’s structure today and will scale and adapt to support your organization as your program grows and transforms. With Blocks, all of your program’s data can be stored and then visualized dynamically on a fully customized dashboard. 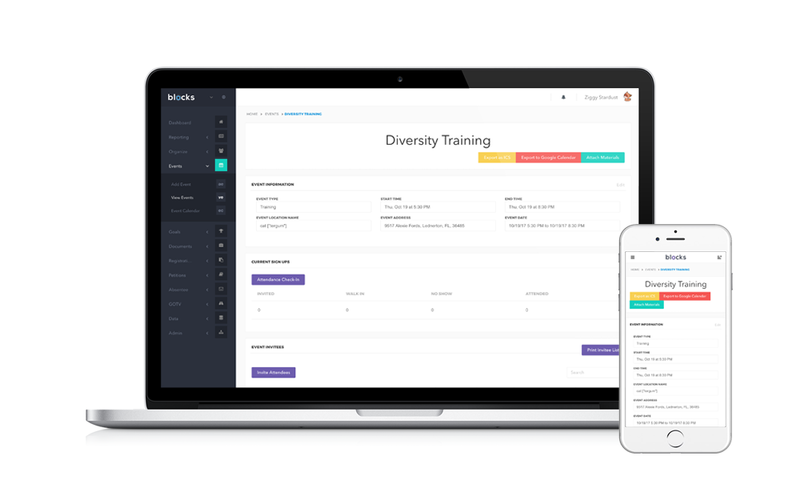 Blocks allows users to build custom reports to receive quantitative and qualitative updates from every level of your program. Not only can you view interactive data summaries, you can also connect with your team and review a live feed of their reported observations and comments.